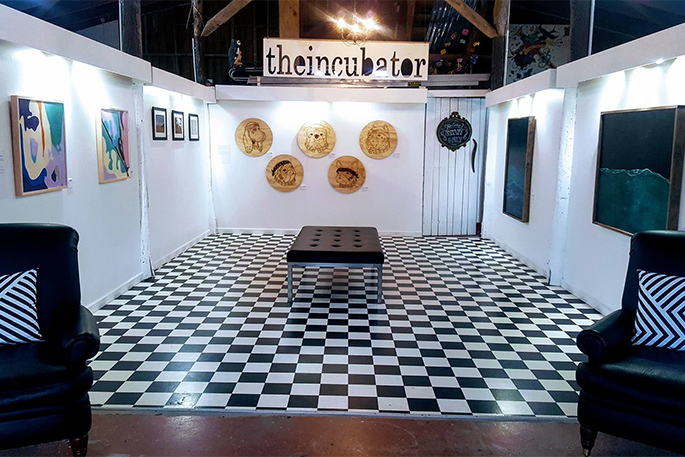 So much art at Tauranga Historic Village! Good morning and welcome to your Sunday! If you’re out and about today, make sure to say ‘hello’ to at least five people you haven’t met before. You never know what friendships can spring from this one word! We’re expecting a high of 23 and overnight low of 17 degrees, with a mostly cloudy day, a few shows and light winds. 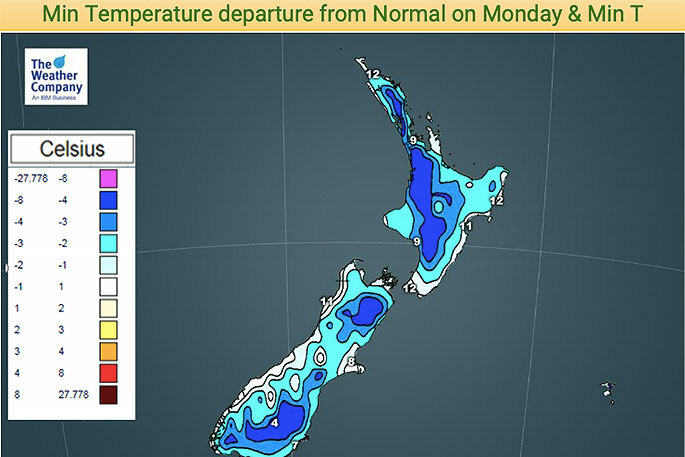 For the week ahead, the Metservice is forecasting mostly cloudy days with one or two showers and light winds. 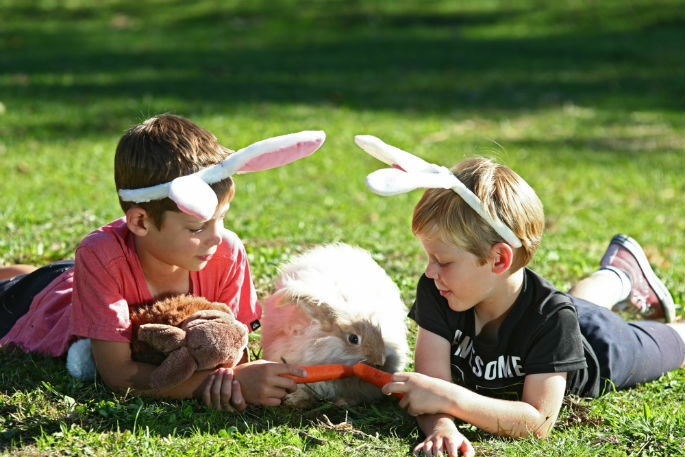 If you’re heading to Mount Maunganui or Papamoa, be sure to check out the markets. The Papamoa Lions Market starts at 8am and runs til noon at the Gordon Spratt Reserve in Alice Way off Parton Rd. You’ll find fresh produce, lovely food, and some unbeatable bargains on everything from clothes to hardware. There are also stalls for those looking for some handmade treasures. 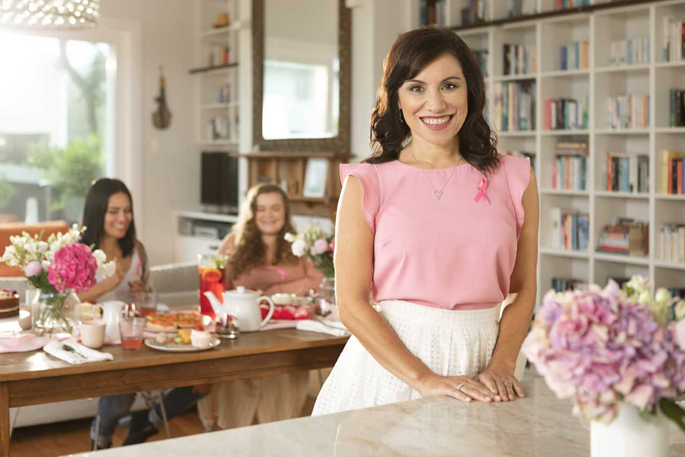 Stop by and say ‘hello’. The Mount Farmers Market is back at their old market spot along at the Mount Mainstreet park. Opening at 9am, the market in downtown Mount Maunganui runs until 1pm. 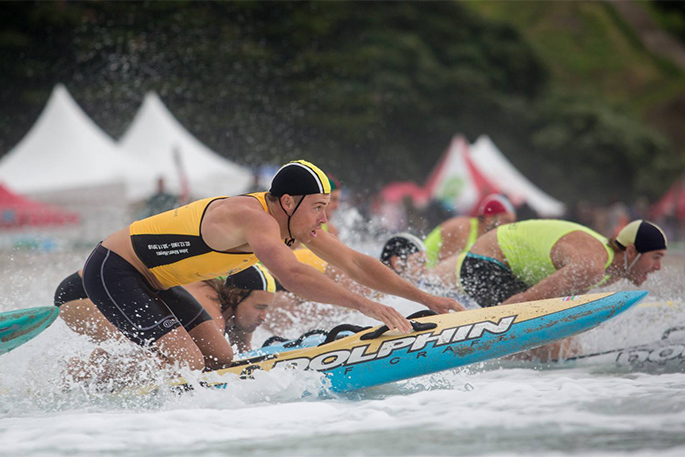 It's the final day at the NZ Surf Lifesaving Nationals at Mount Maunganui. 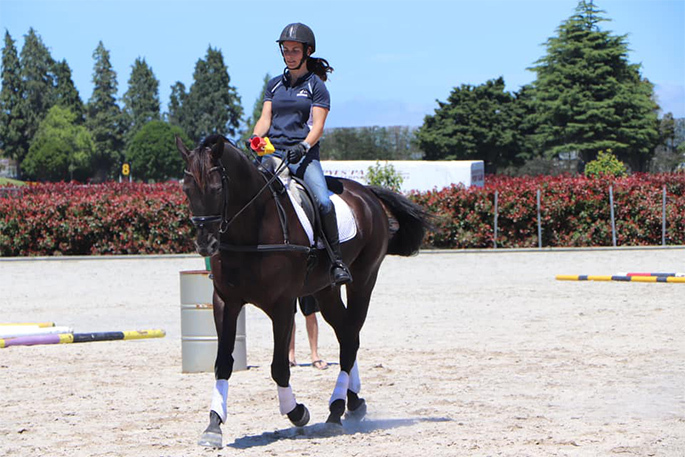 The Mount Maunganui team is taking a four-point lead into the final day. Come down and show them some great support. Crop Swap Tauranga will be at Our Place in Willow Street from 9am – 10am. Bring along anything you would like to share with other. Tauranga Seed Library will also be there. More information on this here. The Sustainable Backyards Frock Swap is happening today at Envirohub’s office at the Tauranga Historic Village from 1 -3pm. You simply show up with your items and receive tokens in return. If you bring three items of clothing you then receive three tokens. Then you can go browse and select up to three items which you would then ‘purchase’ with your tokens. More information here. 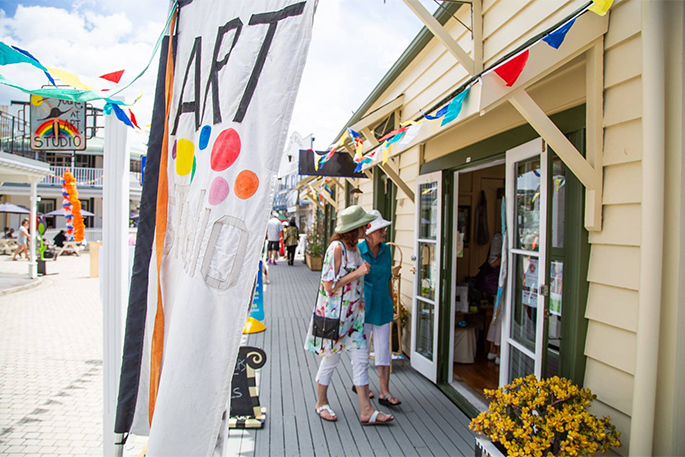 Two exhibitions on at the Tauranga Historic Village today are ‘We met at art school’ from 9am – noon, and ‘Not your Grandad’s Slide Show’ from 10am – 1pm. 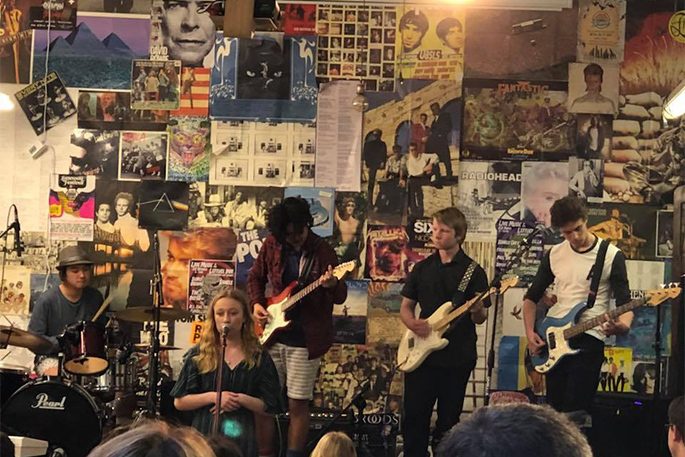 For live music, head along to Our Place from 3pm to 6pm for a ‘Country Arvo with Harmonic Resonators’. More information here. 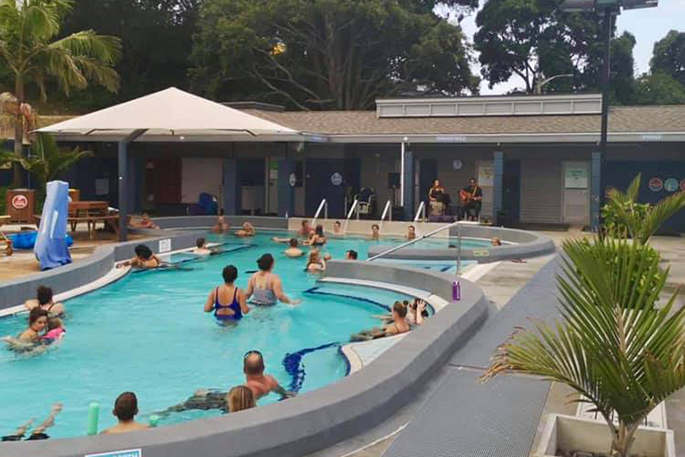 And if soaking in a hot pool with live musicians playing poolside is your thing, head to the Mount Hot Pools at 7pm for Soak n Sounds and unwind to the music of Brandon McCarthy from Apollo SteamTrain. Keen to audition for the Tarnished Frocks & Divas 2019 Show? Auditions are being held today from 9.30am – 3pm at Tauranga Boys’ College in Cameron Road. Details here. Autumn has arrived, and the air is cooling down, it's a perfect time to prepare the winter garden so you can enjoy a variety of fruit, vegetables and flowers through the winter months. Digging in lots of compost is a great way to start, which will help replenish the nutrients lost in your soil over summer. 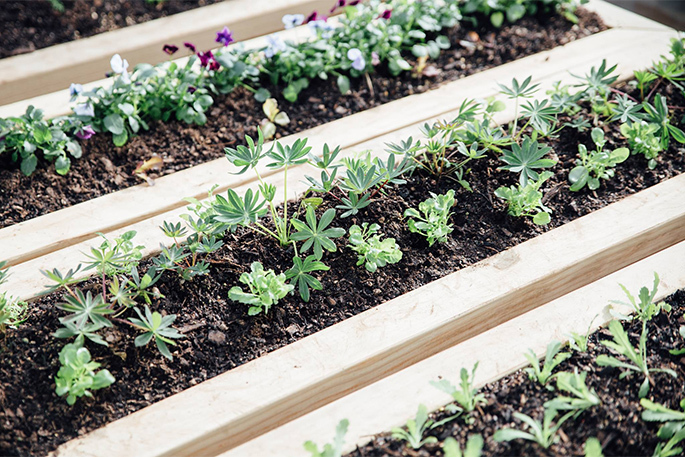 Vegetables such as garlic, beans, beetroot and leafy greens like kale can be planted at this time of the year. It’s also a good time to check on gutters for plant debris. Join the club for a run to Waihi, train trip & lunch. Ph Tony on 027 407 4841 for details.